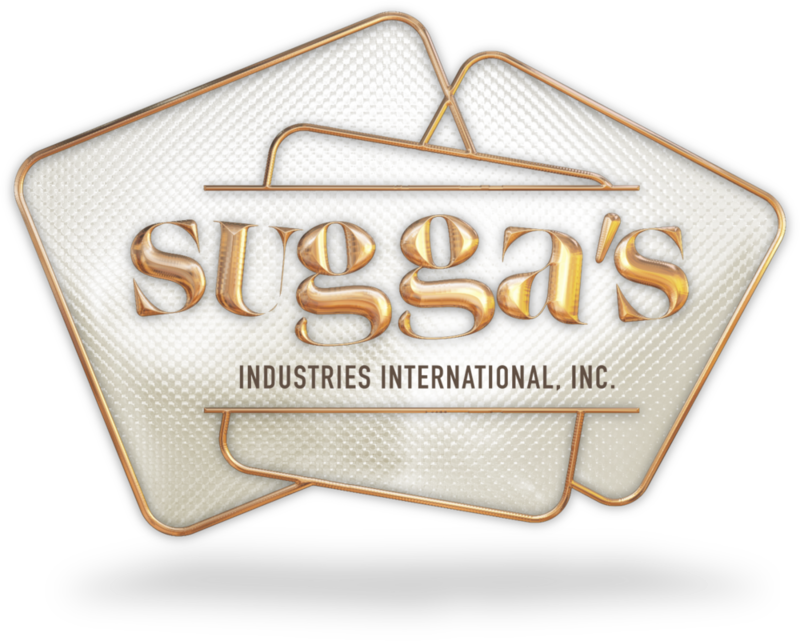 Sugga's Industries International, Inc. believes that everyone, especially youth, deserves an equal chance to reach his or her full potential. Your support, financially or otherwise, will help us fund programs to empower youth & families to reach their full potential. When you donate and shop at Sugga’s, you help us fulfill our mission. The clothing, accessories, and furniture you donate are sold in our boutique and on our online store. Items are also donated to persons in need. More than 80 percent of Sugga’s total revenue will be used to fund educational programs, career services, and other critical community programs. It provides funds that support our programs and community service initiatives. Donated clothing and home furnishings are used to help individuals we serve that are in transition. You can bring your donations to our donation center. We will gladly assist you unloading your items from your vehicle into our store. We will present you with a tax receipt for your donations.